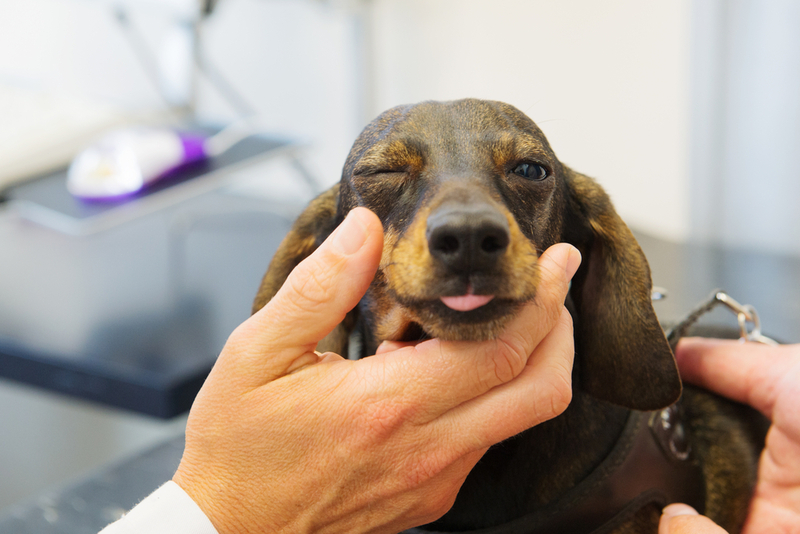 Routine physical examinations are perhaps the most important part of caring for your pet. These visits allow your veterinarian to identify any problems early, as well as address any questions or concerns you might have. A wellness exam includes an evaluation of all of your pet’s major organ systems. We’ll also use this time to ask you questions about your pet’s behavior, appetite, exercise habits, and regular activities at home. This is also an excellent time for us to discuss any routine diagnostic testing that may benefit your pet or to perform any vaccinations that may be due. If your pet seems healthy, a wellness examination is a good opportunity to note any changes, such as weight gain or loss or other subtle changes that may not be evident at home.